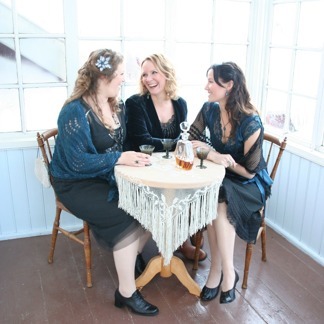 Three female singers meet in the vocal traditional music of Scandinavia. Dark and elegant songs and tunes in personal arrangements that emphasise improvisation and individual expression. With personal arrangements and great passion they tell stories that are equally relevant today as they were centuries ago. 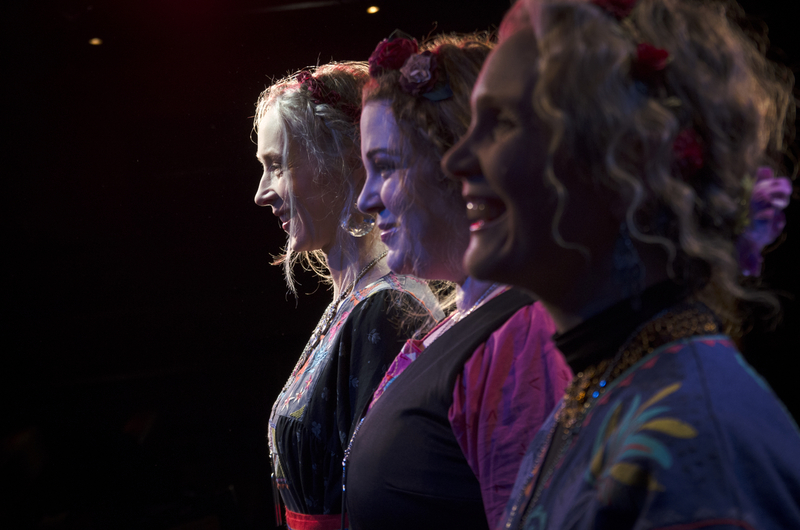 Their debut album Kärligheten – love songs, contains traditional Swedish folk music; humorous songs, rhythmical diddling and of course one or two bittersweet love songs! Thank you for listening to Irmelin!